Are you thinking of becoming a history teacher? Teaching – and especially teaching history! – can be a wonderful and rewarding career. 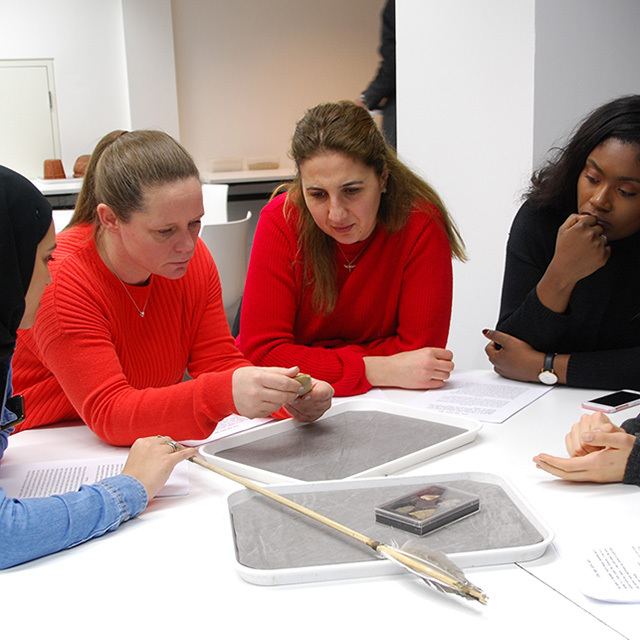 The HA have many years experience working with primary and secondary teachers from trainee level through to heads of history and we're here to help you on your path. We have a comprehensive set of guides and resources for anyone considering or embarking on a career in teaching history. 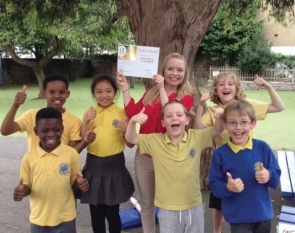 The primary teaching route covers the age range from 3-11 years old (nursery to year 6). Some teacher training institutions offer a programme with a pathway from 3-7 years, some 5-11, others 3-11. As a primary teacher you'll need to be prepared to teach across all 12 subject areas, with the bulk of the curriculum focusing on the teaching of English and maths. The primary teacher also has a strong pastoral role. Are you considering history teaching at secondary level as a career option? Knowing where to start, what to expect and whether teacher training is right for you can feel like a leap into the unknown. There are hundreds of training providers and courses available, so an awareness of some basic distinctions can help enormously in deciding what type of programme you want to follow. An essential distinction is between fee-paying trainee programmes, and employment-based salaried routes on which you assume the role of a regular staff member with sole responsibility for your own classes. The two kinds of employment-based, salaried routes are the national Teach First programme and the School Direct programme.